MOLANDS The pool has been a lot more consistent this week with match catches to over 90lb and 100lb+ pleasure bags. The F1’s are spread around the pool and fish between 1 – 3lb can be caught from every peg, fishing close in with paste or meat or on the pole from 6 – 12 metres on pellet or worm. Carp to double figures have been caught with the bigger fish falling to floating baits with plenty of fish from 3 – 6lb coming to the pellet feeder as well. Top pegs are 2 – 8, 17 – 19, 23 – 29, 43 – 48 and 56 – 60. GEARYS The better catches are coming to the anglers fishing into the evening with the bigger samples of fish to 19lb coming to paste, corn or meat fished down the margins. During the matches, the best tactics have been the pellet feeder, method or bomb fished over 8mm pellets pinging at 25 – 35 metres. Pole fished expander or worm is catching nets of skimmers and the odd tench. Top pegs are 1, 4, 6 – 13, 18 – 20 and 31 – 36. LITTLE GEARYS Match weights have been a bit low this week but fish are being caught all around the pool. The top tactics have been fishing close in with meat or paste for F1’s, carp and skimmers. A small expander pellet or small chunks of meat is also picking up fish. Top pegs are 7 – 11, 17 – 21 and 23 – 29. 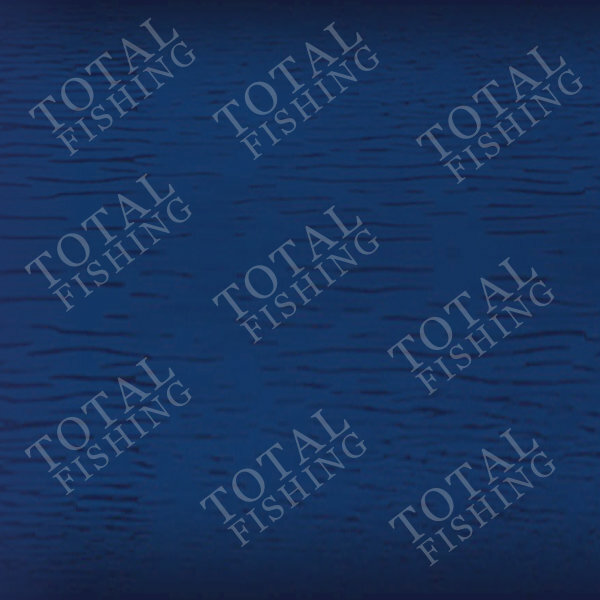 GRATUITIES A small pellet feeder or method fished tight to the island is catching carp from 1 – 5lb with meat or punched bread the best hook baits. Good nets of crucians and skimmers are coming to the expander pellet fished over micros. Top pegs are 1 – 4, 7, 9, 13 and 16. ANNIVERSARIES Lots of skimmers, F1’s small carp, barbel and the odd bonus tench are being caught on pole fished expander pellet, maggot or caster. The bigger carp are coming from the top end on the early pegs where there are features to fish to like overhanging bushes and fish to 17lb were caught there this week. WILLOW Always popular with lots of carp in the 1 – 4lb range coming to the feeder fished to the island. There were some good nets on the pellet waggler as well this week with F1’s and carp responding to this. CRESCENT/ALDER/FIRST BAY/REEDY BAY These small pools have been fishing really well this week with First Bay and Reedy Bay providing lots of small carp and F1’s to float fished pellet or corn. Crescent has been good for bigger carp with fish to double figures are being caught close in on the paste or meat. RIVER BLYTHE The River opened on Sunday and a few anglers fished it reporting that the small chub, roach, perch and gudgeon were giving the best success to maggot or the short float. 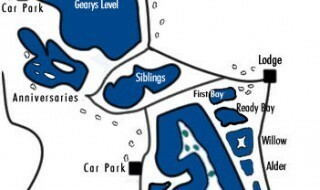 SATURDAY 22nd JUNE – OPEN – GEARYS Draw 9am, fish 10am to 3pm. 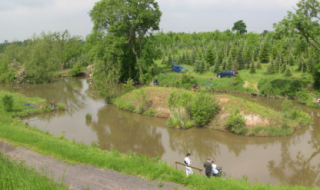 SUNDAY 23rd JUNE – OPEN – MOLANDSDraw 9am, fish 10am to 3pm. EVERY WEDNESDAY – TONY’S OPEN – LITTLE GEARYSDraw 9am, fish 10.30 am to 3.30pm. WEDNESDAY – SOLIHULL ANGLING CENTRE OPEN – MOLANDSDraw 1pm, fish 2pm to 7pm. SEASON TICKETS ARE NOW ON SALE AT £120.00 FOR A FULL TICKET AND £100.00 FOR A CONCESSIONARY TICKET. THE FISHERY IS NOW OPEN AT 7am AND CLOSES AT DUSK (10pm).